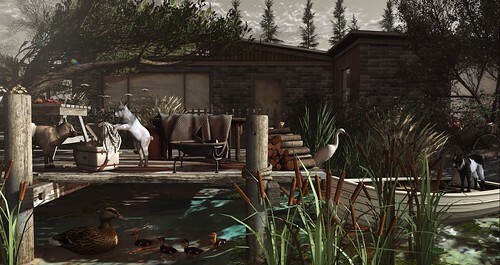 These smart goats from TLC have found their way to the new Riverstone home by DaD Virtual Living. They know a good thing when they see it! !